The Darevsky's viper is an endemic Armenian snake classified as Critically Endangered by the IUCN Red List and the Red Data Book of Armenia. 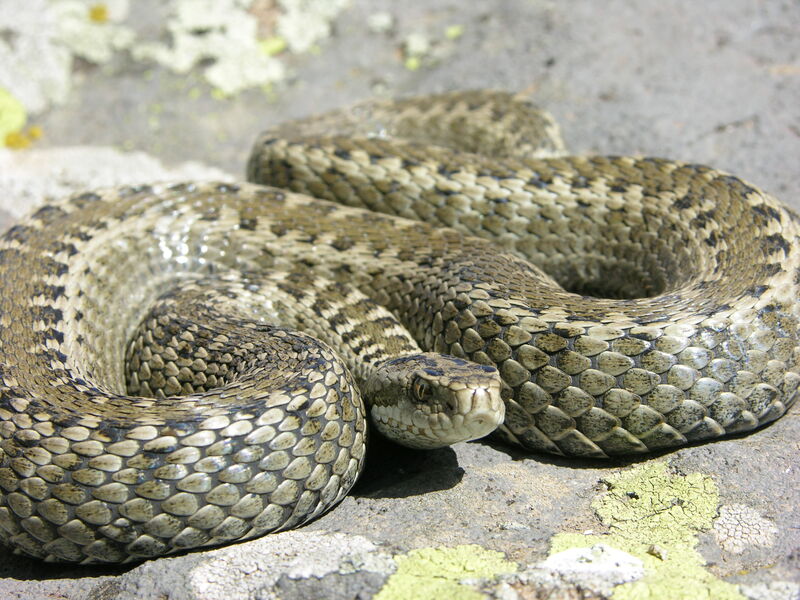 This project aims to continue our previous efforts on viper research and conservation and to expand them all over the snake's range in Armenia, mainly within the newly established Lake Arpi National Park. The main goals include mitigating key threats, i.e. overgrazing (range demarcation, fencing of habitat patches, construction of watering points), poaching (local capacity building, promotion of sustainable agriculture/ecotourism, training of park rangers, awareness raising) and illegal exports (training of custom authority). Radio-tracking and monitoring of vipers will be used to study snake movements and distribution in relation to ambient factors and our conservation actions.